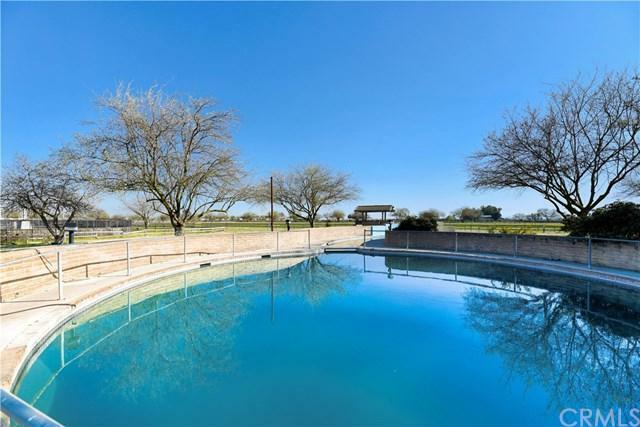 This beautiful 79.3-acre ranch features complete thoroughbred breeding, training, and rehabilitation center. It is fully functional and in operation today. Located in the small quiet community of Stevenson. 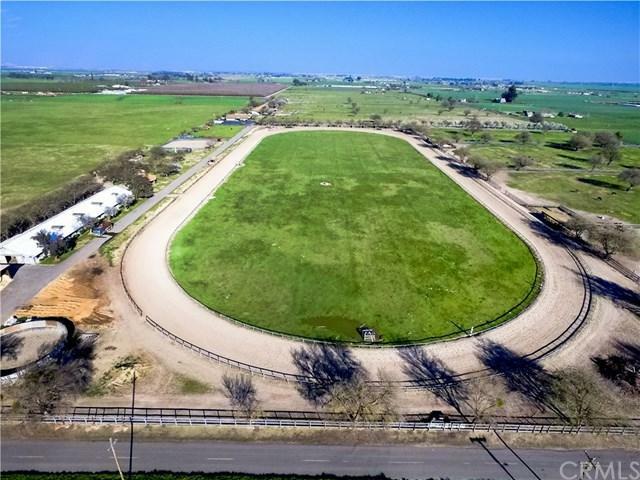 This tranquil farm located in Central California makes it a convenient site for all major race tracks. 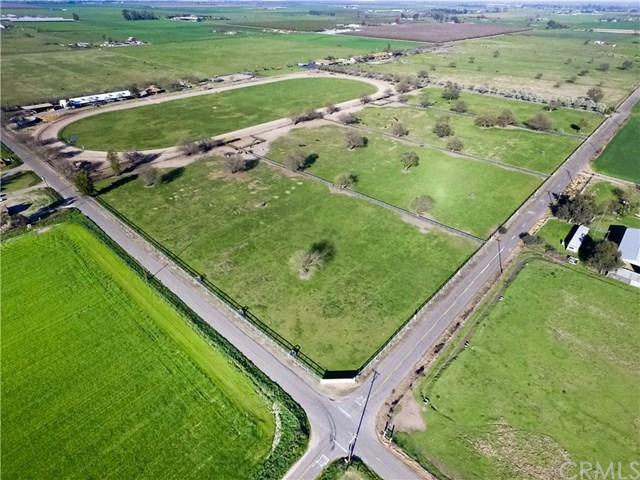 The property consists of a 160,000-gallon heated therapy pool, a Statton Horse Exerciser, a 5/8-mile training or racing track, 2 round corrals, over 100 paddocks, 2 large garage/storage buildings, 2 round pens, 1 training arena, and 8 pastures. 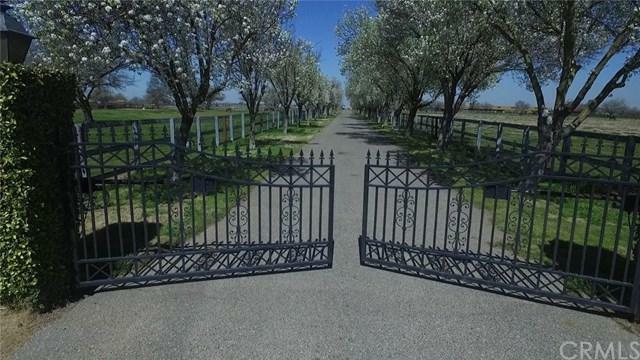 In addition, you will find 2 large barns, one 6-stall stud barn, and fencing, fully gated to secure the property. The main house is a great Ranch Style 2bd/1ba home. It has a main office, managers residence and a triplex for ranch hands. Sale of real property must be sold with the business portion.